Though star Patrick Kane would be out until deep in the playoffs with a broken clavicle, the Blackhawks can still win it all, Jonathan Toews said. 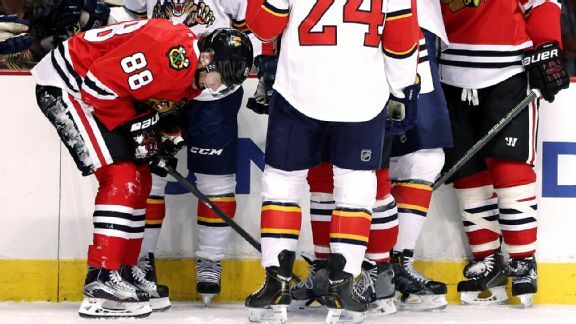 Blackhawks forward Patrick Kane will be out approximately six to 10 weeks after suffering an upper-body injury in Tuesday's 3-2 shootout win over the Florida Panthers, a source confirmed Wednesday. 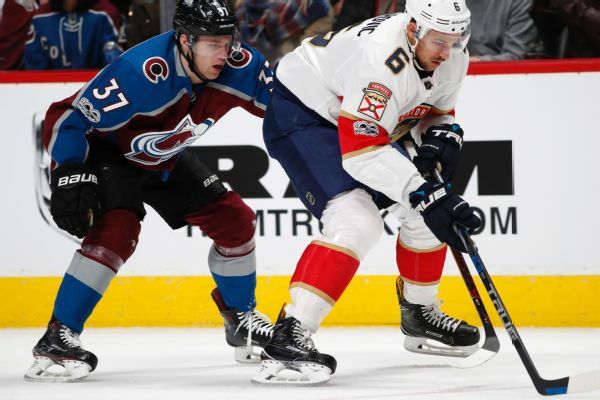 Chicago Blackhawks forward Patrick Kane left Tuesday's 3-2 shootout win over the Florida Panthers with an upper body injury in the first period and did not return. 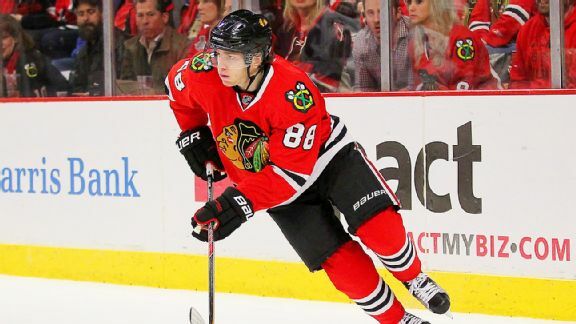 CHICAGO -- Patrick Kane has been a constant in a season of inconsistencies for the Chicago Blackhawks.The Blackhawks have had stretches of superiority. 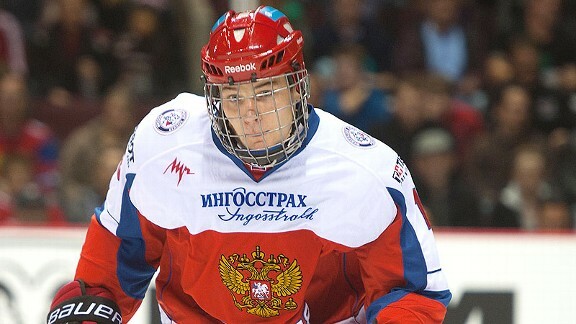 Corey Pronman writes about the latest NHL draft buzz. 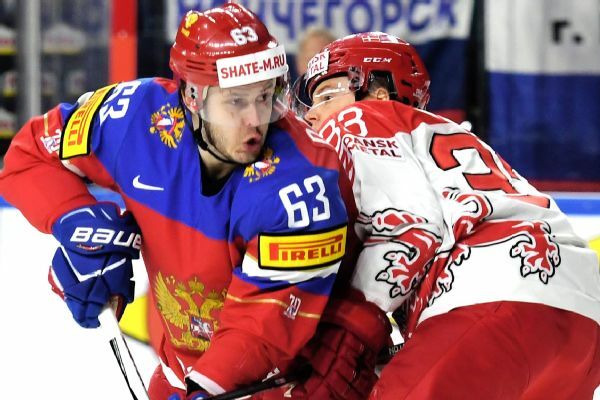 He looks specifically at Russian wing Valeri Nichushkin's chance at an early selection and whether or not Seth Jones could fall far if the Avs pass at No. 1.